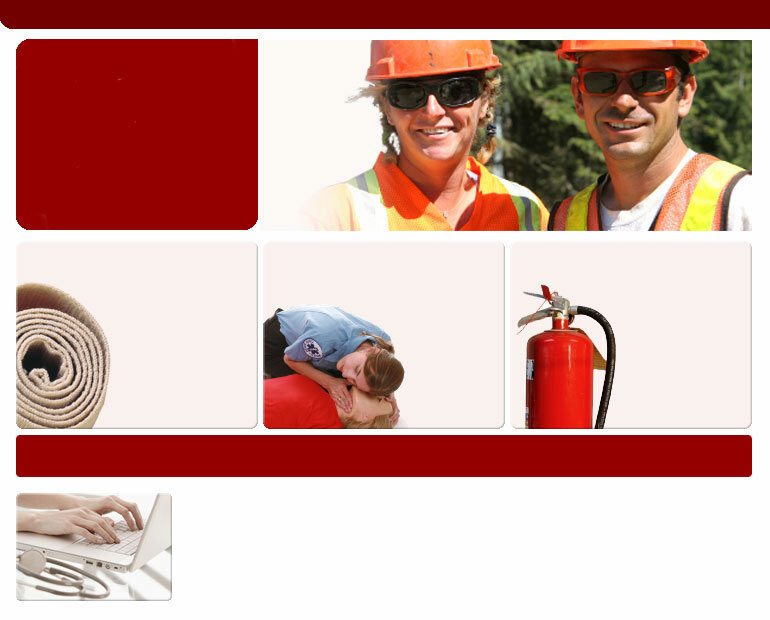 For almost 20 years Safety Concepts has been the leader and innovator in the safety training industry. Our staff of health and safety professionals have developed some of the best and most informative training programs available. If this is your first visit we encourage you to take a look around and check out all that we have to offer like our Online Courses page where you'll find courses from Basic First Aid to How To Use a Fire extinguisher or take a look at our Onsite Courses page where you'll find a wide selection of onsite courses including EVOC our newest course for emergency vehicle operators.